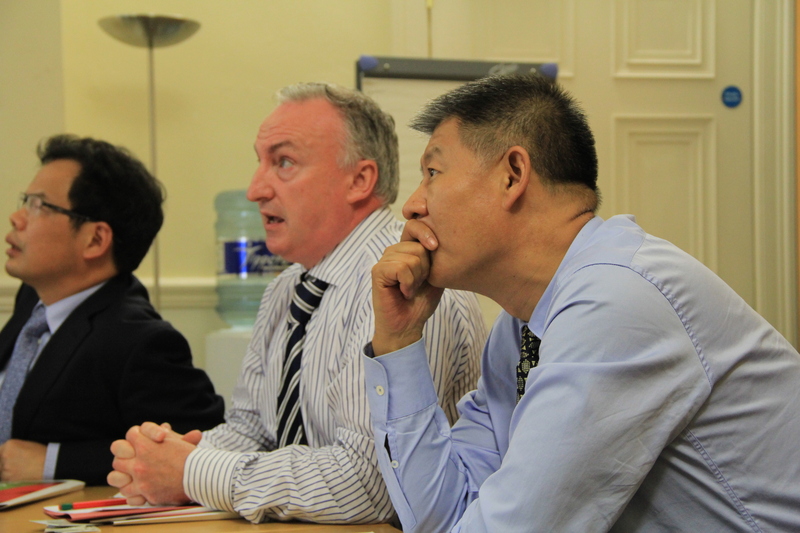 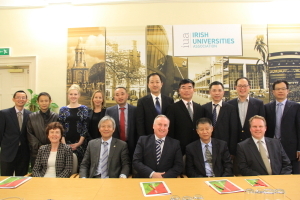 The ISCP-WHU Round Table Meeting was held on 29th September 2014 at Irish Universities Association. Prof. Shijing WU (WHU) introduced the research and development at Wuhan University – “To a more open science frontier and a duty-oriented service to the community”. 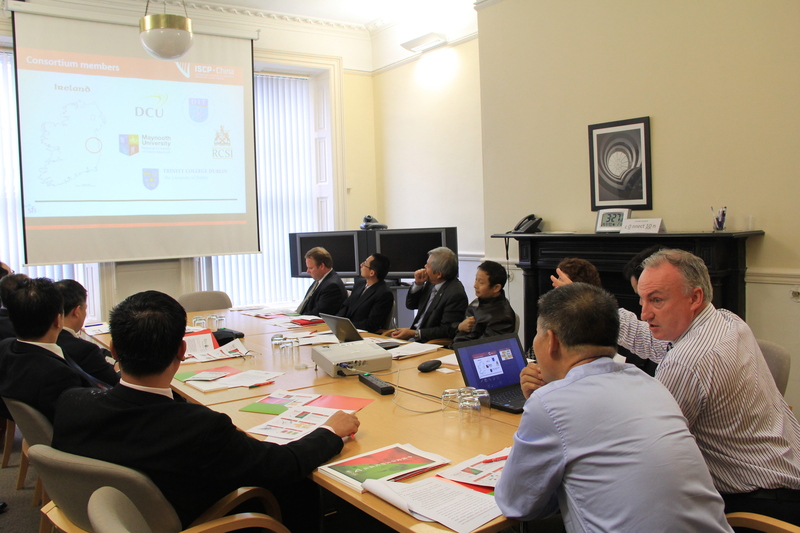 Prof. Bernard Mahon (ISCP-MU) introduced the International Strategic Collaboration Programme – China and the research strength of five Consortium Partners (MU, TCD, DIT, DCU, RCSI). 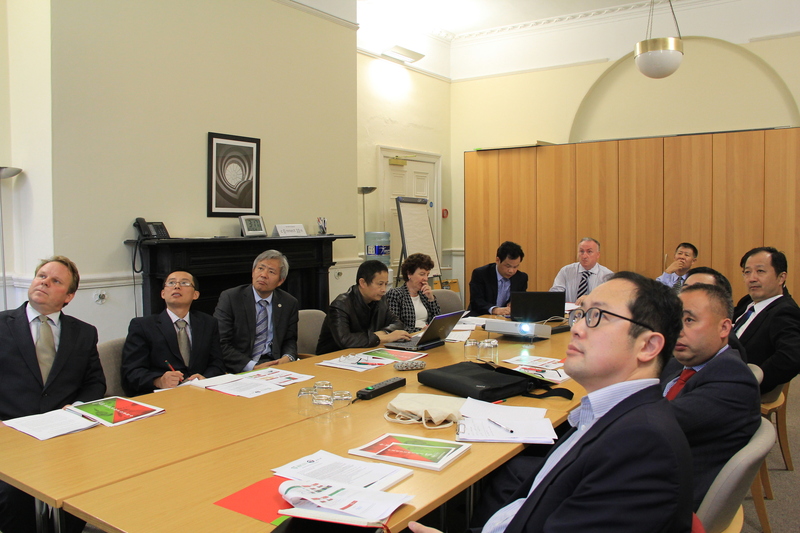 ISCP consortium representatives and WHU delegation discussed collaboration possibilities in various aspects based on mutual agreements.